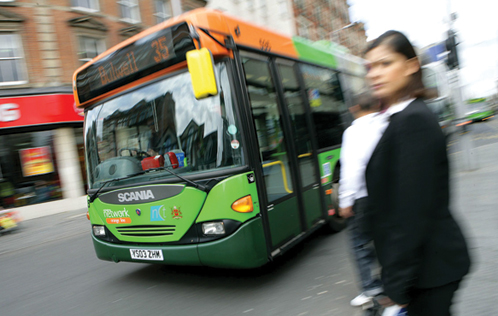 BusandCoachInsurance.net have a range of specialist insurance schemes for bus operators, whether it’s for public hire traditional use or for more bespoke private use such as exhibitions and road-shows. As a specialist bus insurance broker, we have long standing relationships with bus insurance underwriters so we’re confident we’ll find the best policy at a competitive price. This includes single vehicle policies through to larger fleets. Bus fleet insurance policies can also incorporate coaches, so a combined bus and coach fleet insurance policy is a viable and cost effective solution.